Alcohol abuse is a serious public health burden. In New Mexico, help is not far away from those struggling with it. Dial these alcohol hotlines free to begin. Delphi Health Group connects callers with resources and information to get started on alcohol addiction treatment. The Group also provides treatment services to clients. These services are usually covered under insurance. Call the alcohol help hotline on (866)-520-2708 to speak with an agent. The hotline is available 24 hours a day, seven days a week, and any day of the year. Rest assured that all calls are handled with 100% confidentiality. 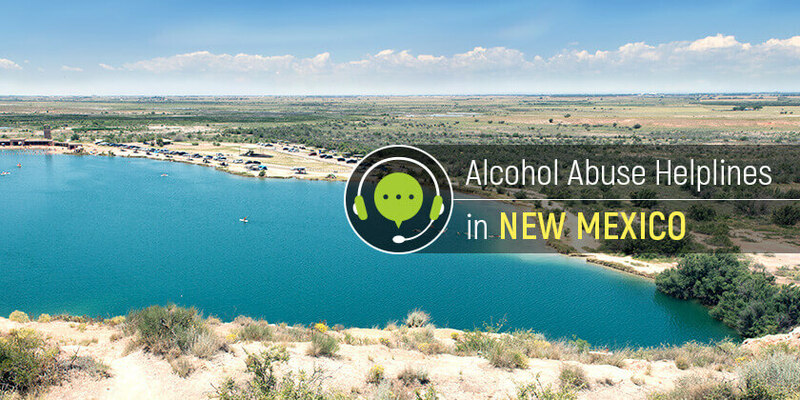 The New Mexico Department of Health alcohol abuse hotline avails treatment and support services to residents with alcohol and other substance abuse problems. Callers can access these services by calling the toll-free alcohol helpline 1-800-QUIT NOW (1-800-784-8669). TTY: 1-877-777-6534. Crisis Response of Santa Fe offers 24-hours free counseling, support, information, resources, and treatment advice for people with alcohol addiction and other mental illnesses. Dial the 24-hour free crisis line 888-920-6333 to speak with an agent. Call the SAMHSA National Helpline 1-800-662-HELP (4357). The medical professionals are able to provide answers to questions on alcohol treatment and resources for treatment in the state. Representatives are also available all year round to make referrals to treatment centers in the state as well as around the US. Call these alcohol recovery helplines and get access to resources and treatment services available in New Jersey.